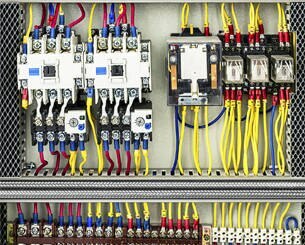 Ragen Electrical Contractors is a locally owned & operated family business that provides electrical services to all types of premises and customers. 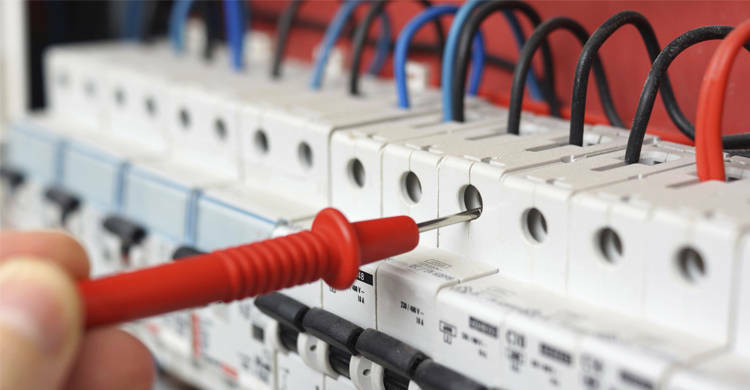 Established for over 14 years the business was previously known as P & L Ragen Electrical Contractors. Daniel is a Grade A Level 2 Service Provider so you can rest assured that you will be getting quality service & workmanship. 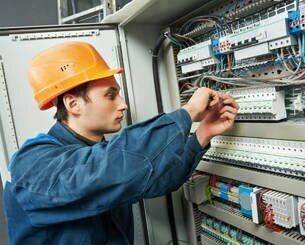 We can carry out all types of Electrical work for Residential, Commercial, Civil, Construction & Industrial Clients. No job is too big or too small. We specialise in Solar & Renewable Energy. We can help you set up the solar latest technology in your home or business. We specialise in Solar & Renewable Energy. We can help you set up the solar latest technology in your home or business & make this a stress free process. 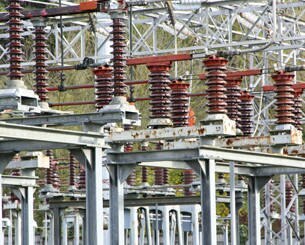 Save money on electricity bills and possibly put energy back into the grid which means you can be paid by the power company. Positive contribution to the environment by utilising a sustainable & green source of energy. A solar power system ensures you have an endless supply of energy. Daniel has local knowledge & you can benefit by dealing directly with the business owner. Disconnecting your premises from the network. 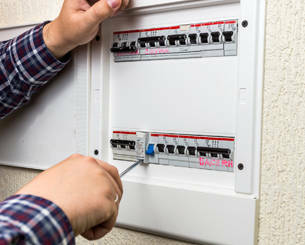 Installing or repairing an underground service line to connect your premises to the electricity network. 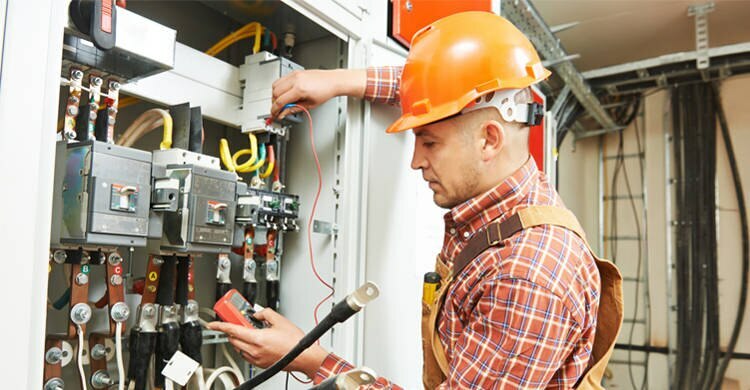 Installing or repairing an overhead service line to connect your premises to the electricity network, installing electricity meter.